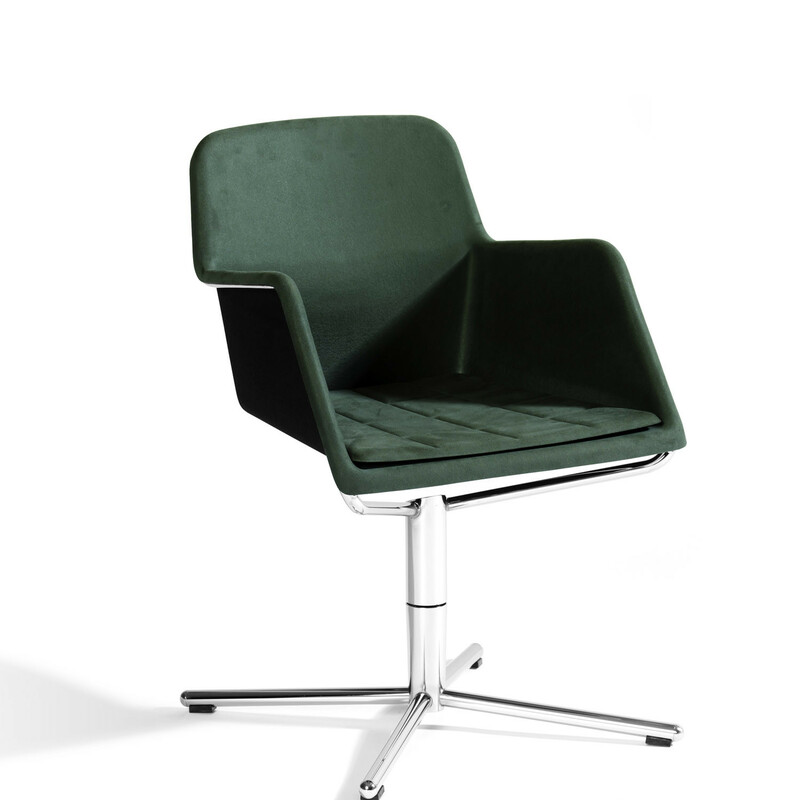 Peek Swivel Chair O46H has auto-return as standard as part of the chromed steel base, with a seat shell of formfelt 100 polyester (fabric laminated on the inside). 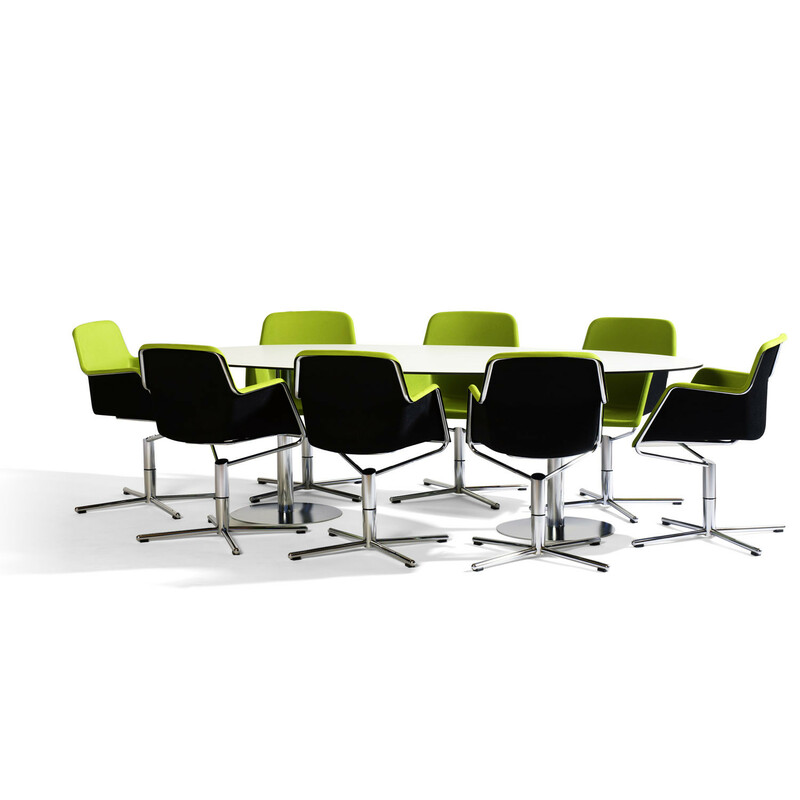 Among many other locations Swivel Peek Seating can be used in offices, meeting rooms, corporate lounges, breakout areas and libraries. 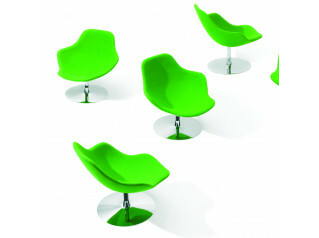 Peek Swivel has a big family comprising: Peek High, Peek Low, Peek 4, Boo and Peekaboo. 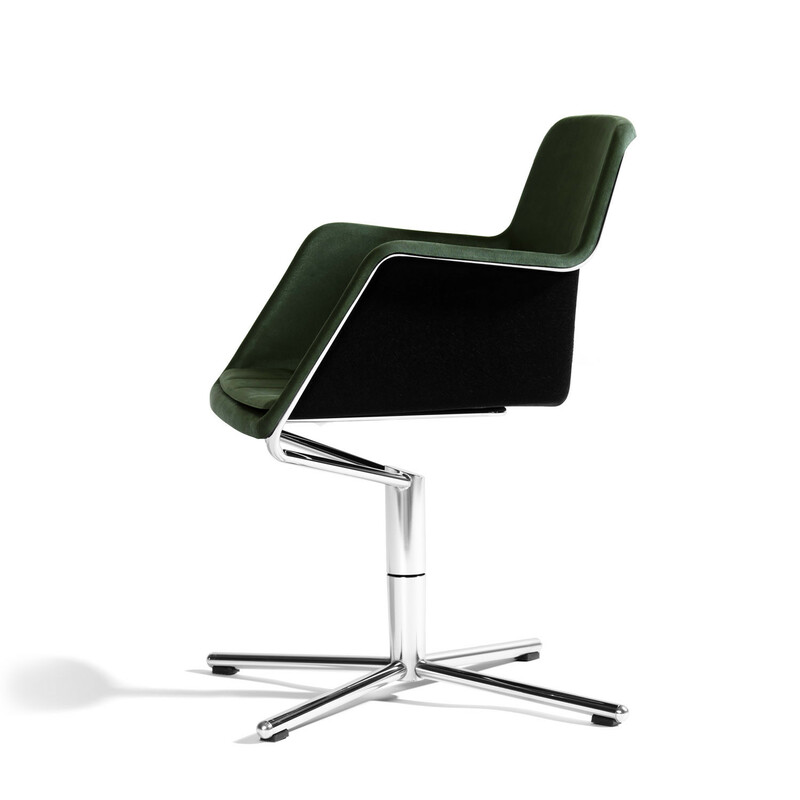 Because of the special characteristics of the formfelt, the seat shell of Swivel Peek O46H is sound absorbing. 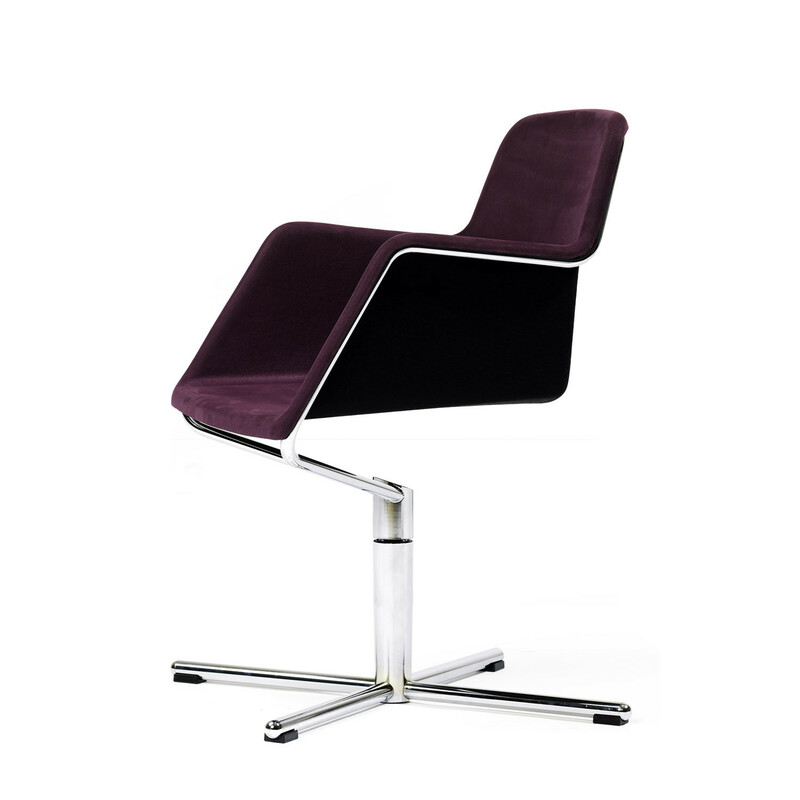 Swivel base in chromed steel. 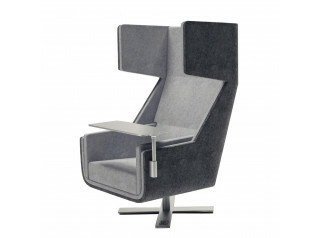 Black, grey or light grey formfelt. 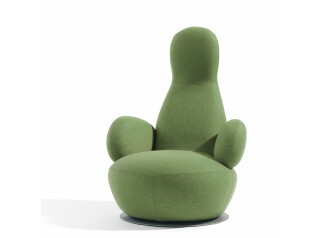 Inside of seatshell laminated in Waterborn/Kvadrat. 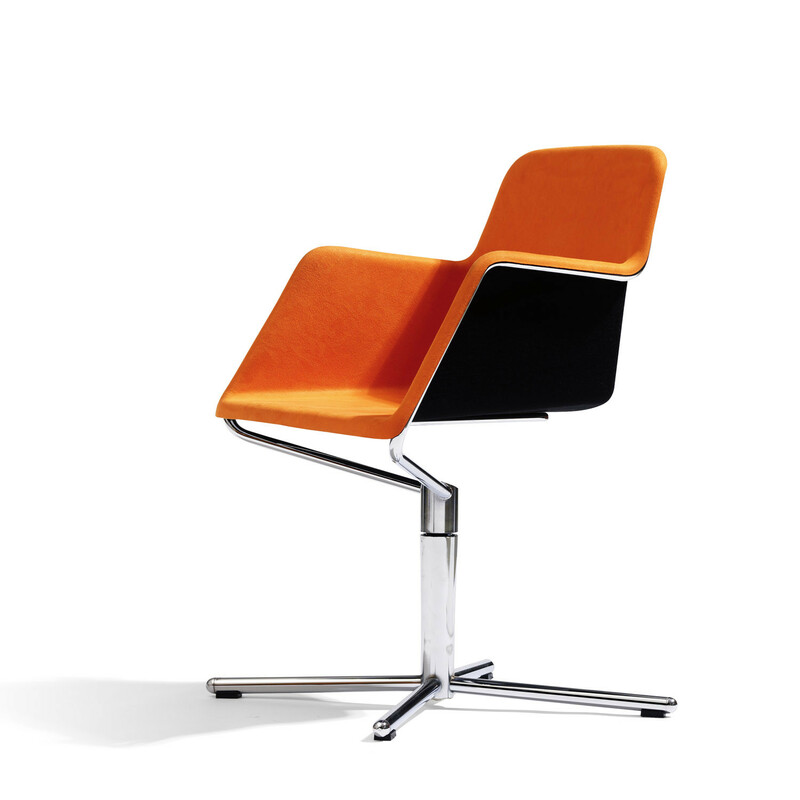 You are requesting a price for the "Peek Swivel Chair O46H"
To create a new project and add "Peek Swivel Chair O46H" to it please click the button below. 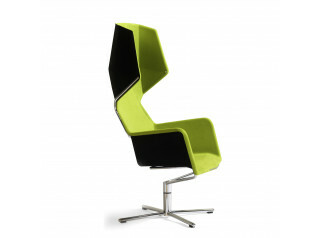 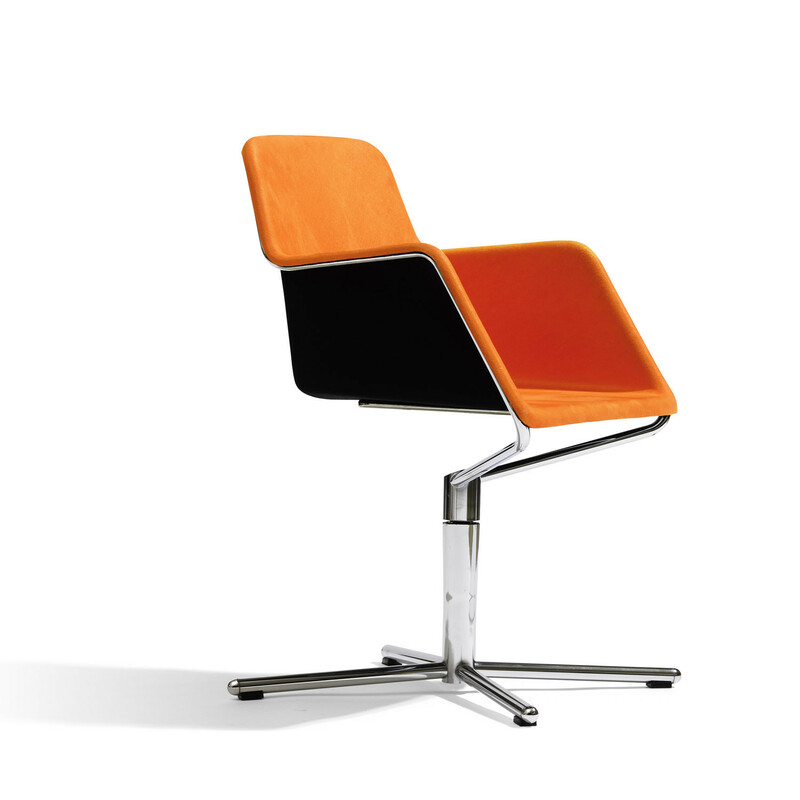 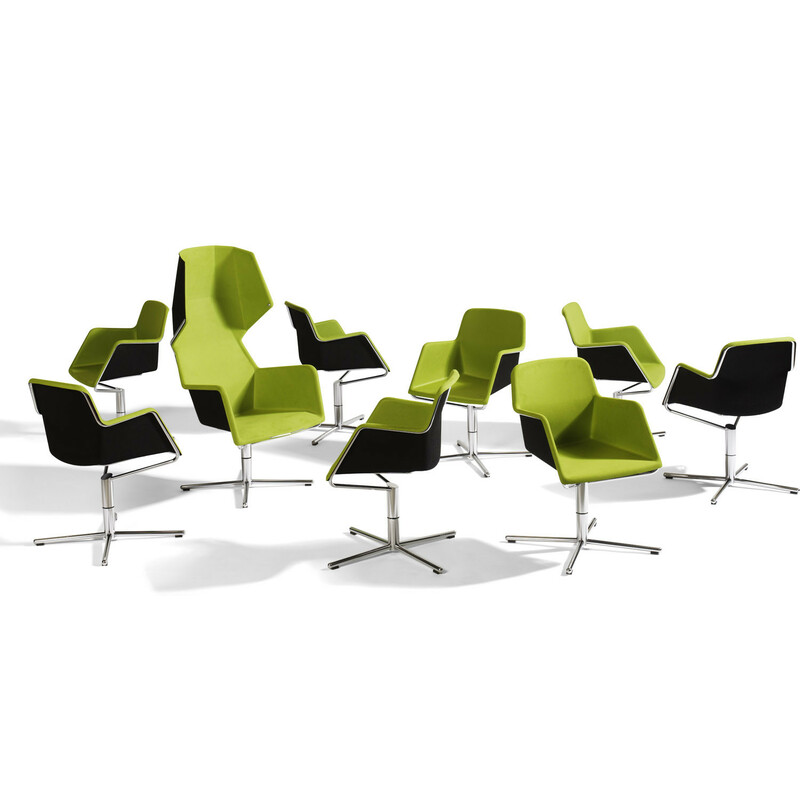 To add "Peek Swivel Chair O46H" to an existing project please select below.